Adobe’s announcement that it has retooled—and renamed—Flash is a longterm signal that the vulnerable and fatigued platform is on its last legs. If there’s unanimity among security professionals in anything, it’s in their loathing of Adobe’s Flash Player. There’s yet to be an APT or exploit kit that hasn’t welcomed vulnerabilities in the development platform with open arms. And for all that misery tallied up in lost intellectual property and industrial secrets, and stolen passwords and credit card numbers, there’s been an equally passionate call for the tech industry to dump Flash on its backside. Adobe this week took one of its first baby steps away from Flash and toward HTML5, playing perhaps the first notes of Flash’s swan song. The company announced that it has renamed Flash Professional CC to Animate CC, which will be available early next year, and deemed it Adobe’s preferred tool for developing HTML5 content. “Our customers have clearly communicated that they would like our creative applications to evolve to support multiple standards and we are committed to doing that,” Adobe said in announcing the move. 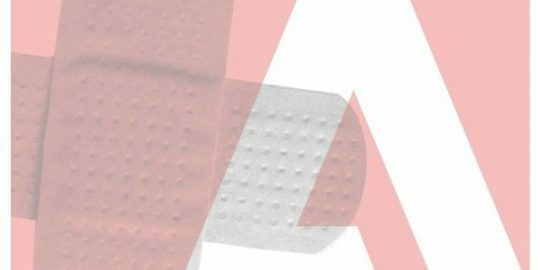 Adobe did not completely toss Flash in the trash bin and said it will continue to develop security and feature updates for Flash and continue working with its browser partners such as Microsoft, Mozilla and Google to lessen the risks surrounding Flash. Not to mention that too many legacy applications and existing web content rely on Flash to create an immediate ripple, experts said. Flash continues to attract the worst of the worst in hackers. 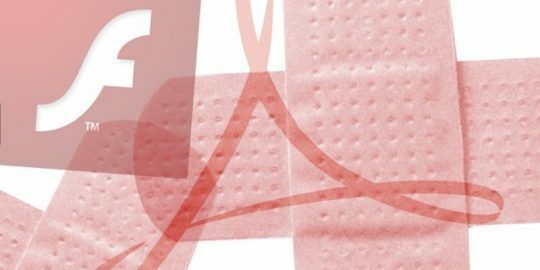 Month after month in scheduled security updates, Adobe pushes out dozens of patches for Flash, not to mention an increasing number of out-of-band updates addressing zero-day vulnerabilities. Once low point came this summer when it was discovered among the wreckage of the Hacking Team breach that the controversial surveillance company had at its disposal a number of Flash zero days that it was using and had not disclosed to Adobe. Hacking Team is not alone in coveting Flash zero days. Zerodium, the new company started in September by VUPEN founder Chaouki Bekrar recently published its price chart, which showed it would pay between $50,000 and $80,000 for Flash zero days. While Adobe continues to fight the good fight, Google and Mozilla have already made moves deny exploits the ability to automatically load and execute via click-to-play plugins for Chrome and Mozilla. 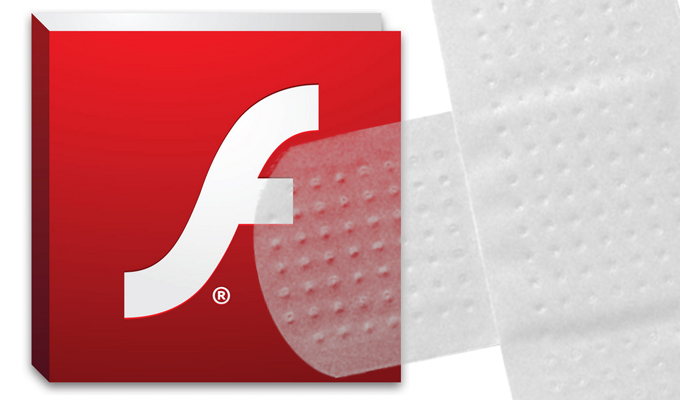 “The push to end use of Flash will likely continue to come from other companies and working groups whose users are most often exploited through the Flash platform,” said Duo Security’s Hanley. In the meantime, expect hackers to remain fond of exploiting cross-platform programs such as Flash and Java where exploits can be written once and tweaked to work on multiple arenas, including embedding malicious Flash objects inside a Microsoft Office document that can be delivered via phishing or spam emails.